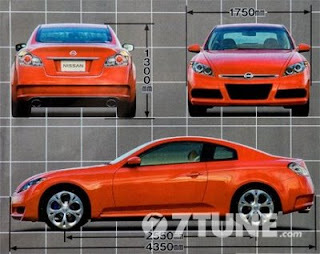 Nissan halted plans for the small sports car, but Car Magazine came up with some details on it. So what do we now know about the cancelled car? Sadly, Nissan boss Carlos Ghosn canned the project in November last year, choosing instead to focus on high-volume small and medium-sized cars.